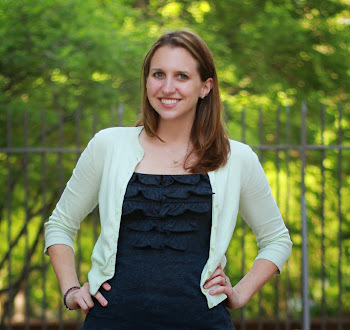 See What Katie Wears: Guest Post: Anne, Sophia, & Shannon's Casual Party Looks! Guest Post: Anne, Sophia, & Shannon's Casual Party Looks! Anne looked great in a blue blouse with gold accents, a delicate watch, black pants and shoes. Sophia was feeling ready for St. Patrick's Day in a white sweater with green and gold shamrocks! Shannon looked great in a layered look perfect for the wintry day!